Well week two of my Veganuary journey has been tougher! For some reason I have had huge cravings for cheese. Before turning to a plant based diet I never used to eat that much cheese, it’s never been a staple in my diet, but over the past week I keep thinking about it! I have tried vegan cheese – Tesco’s own brand which was not good, and Violife which is a little nicer. I’ve surprised myself over the past few weeks because I’ve not really missed meat. I think I could easily follow a vegetarian diet as I did when I was younger but not eating egg, milk and cheese has been a little bit of a challenge for me. 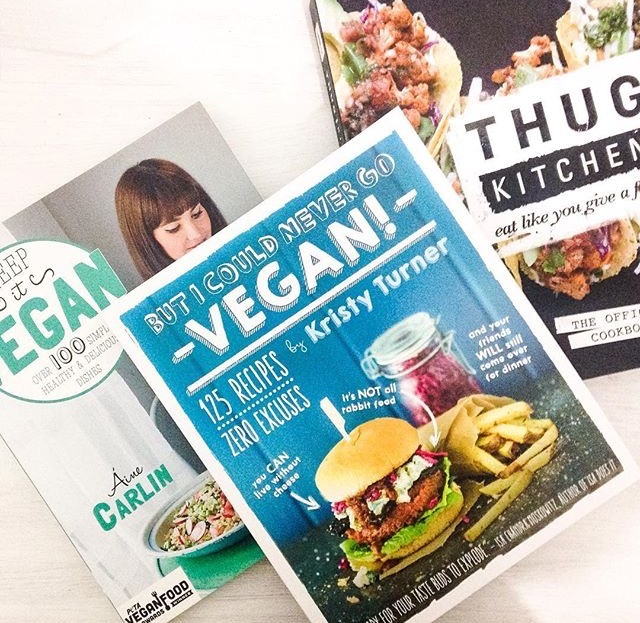 I ordered a number of vegan cookbooks this week to help find some inspiration and many of the recipes look amazing! 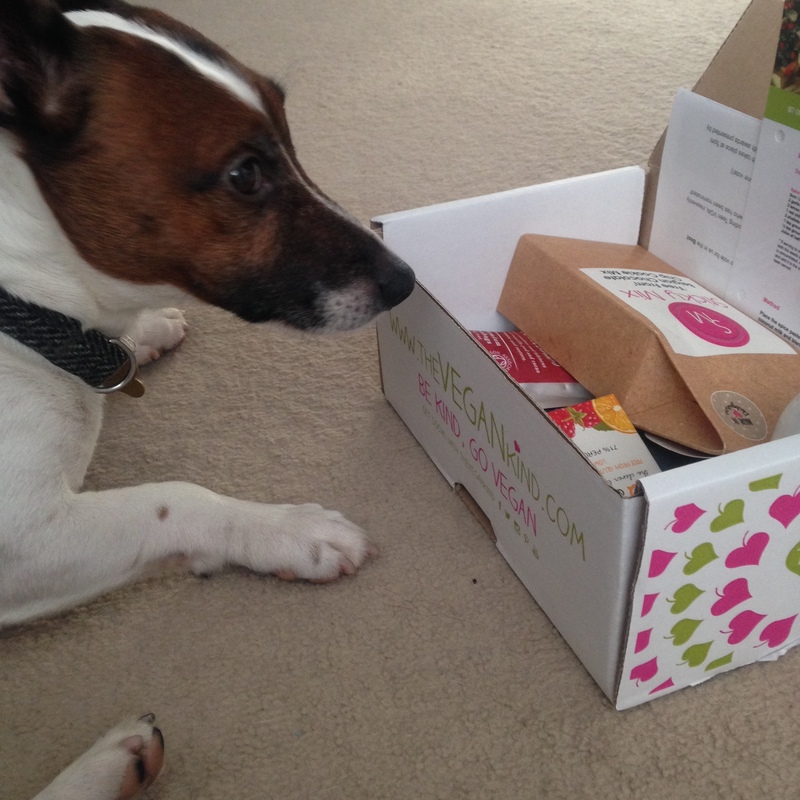 This past week I signed up for The Vegan Kind monthly boxes and was hugely impressed with the first box, even Patch was a little obsessed with it too! 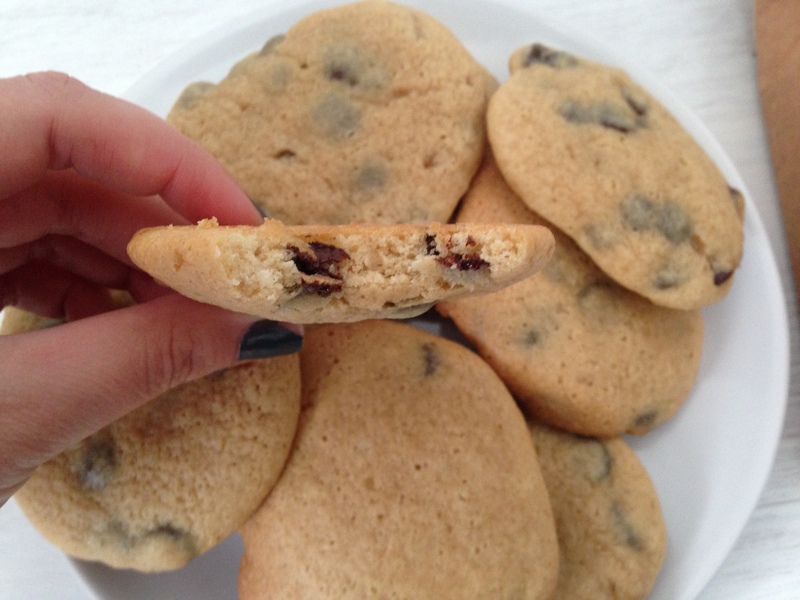 There’s some fab treats in there that I’ve tried already – the cookies were amazing – and am looking forward to trying! 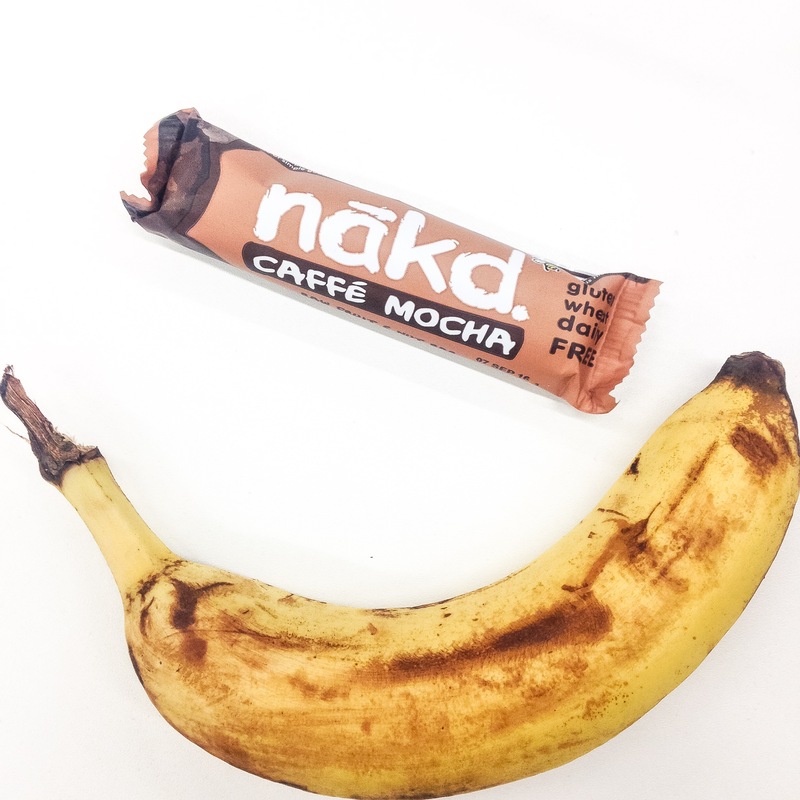 These treats along with my trusty Nakd bars have really helped my chocolate cravings! I even found some vegan ice-cream in Tesco which I crumble Nakd bars on top of for a little treat! I’m looking forward to getting my cook on next week now I have a hundred vegan friendly recipes! I know what you mean by thinking you’d never be able to go vegan, I’m like that too, and the problem is that I really love cheese, and if I had the wealth, I would buy my favourite ones by the wheel. It is easy to live on a vegan diet, but a lot of people don’t do their research, let alone do it properly to ensure they remain healthy. Those cookies look super yummy. I heard of this marshmallow company that’s vegan AND gourmet, so if that’s your thing then you definitely should try them out, they’re based in the UK. Ooo they sound good. Thanks for letting me know.